Combination skin can be a real pain, especially if it’s acne prone. The more products I slather on to my face, the more chances of a breakout. But with it being so dry in places and greasy in the T-zone, I can’t do without products. It’s a never ending circle. A few years ago, I was walking through Selfridges and was in awe of the brand new Illamasqua stand that had just been installed on to the shop floor. I loved the dark, fantastical theme of the counter amidst all the shiny prestine ones. I walked over and got chatting to one their reps. We discussed some of their products and I got talking about my skin problems and she demonstrated a revolutionary product – Hydra Veil. The part primer and part moisturiser had me intrigued so I bought a pot. Two years on and it’s still a firm favourite in my makeup kit! As much as I get the idea of a primer, the thought of using a silicon based primer on a daily basis worries me. Again, acne prone skin, doesn’t need anything extra that could block pores and cause more breakouts so when I was told this was a primer and a moisturiser in one, I couldn’t wait to give it a go. The pot comes in a sleek black pot which you twist off. 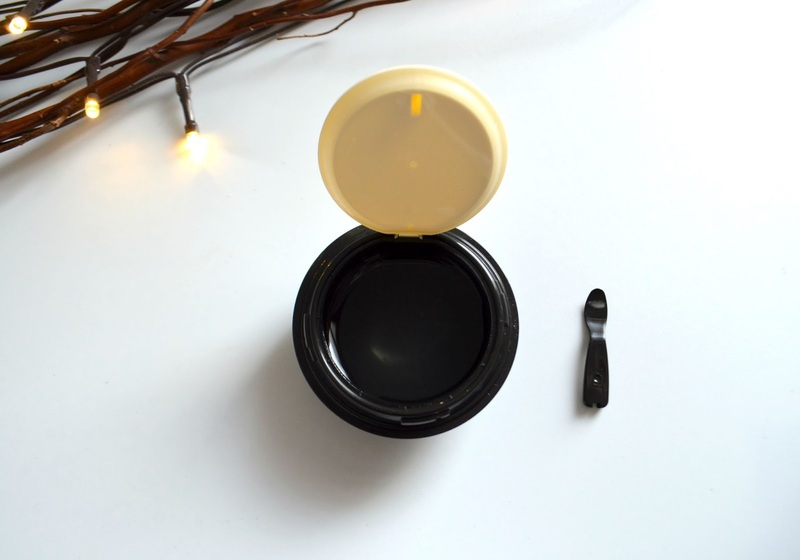 Inside there is a lift up lid with a small black spatula attached – really cute! For hygiene reasons mainly, I love that by using the spatula, I don’t need to contaminate the rest of the product. The product itself looks like an almost clear jelly. You can mix it up and see how the textures is actually jelly like. Using the spatula, you take a small amount into the palm on your hand and work into your face. One scoop of the spatula is enough to cover your entire face. 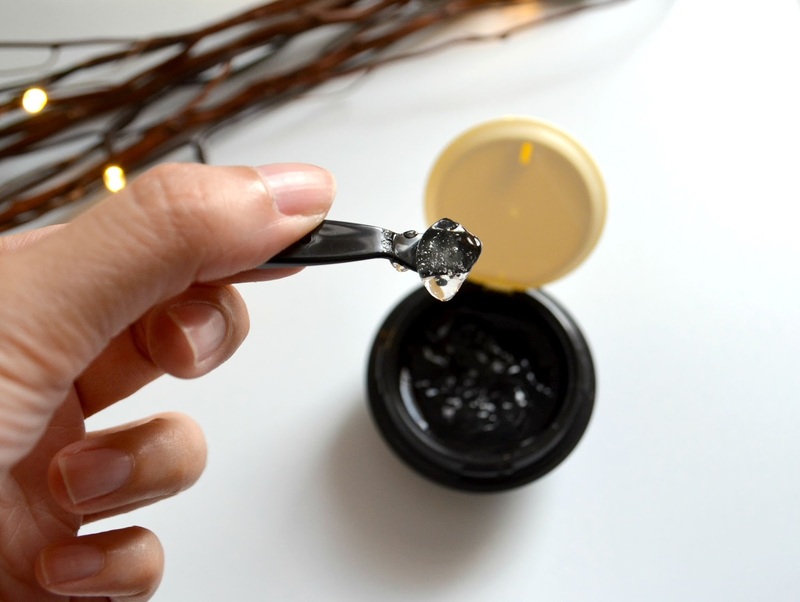 Pretty much as soon as it hits your face, the gel like substance starts melting into your skin and spreads around really easily, just like a moisturiser. It dries almost instantly so there’s no need to stand around waiting before your put your foundation on. I also love that there’s no sticky or greasy residue. I’ve used a few primers and I’m just not a fan, I either find them too greasy or they don’t really keep my make up in place throughout the day. With Hydra veil I’ve found that it really helps to give me a flawless base. The dry areas where my foundation gets patchy and disappears are no longer there when using it. I’m also less shiny by the end of the day. This is some serious magic in a tub! Overall I really love this product and I can see it remaining a firm favourite for a long while yet. It does exactly what it advertises and for a higher end product it’s definitely worth the money. 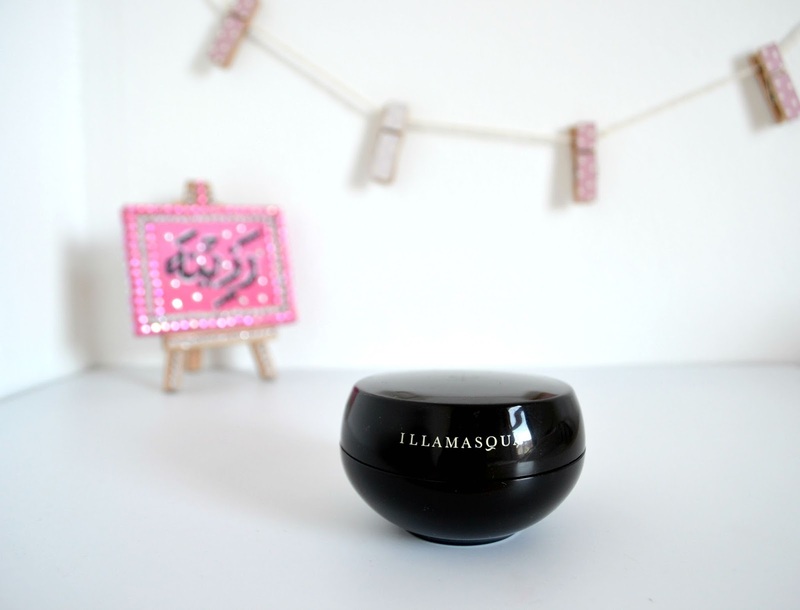 What’s your favourite Illamasqua product?